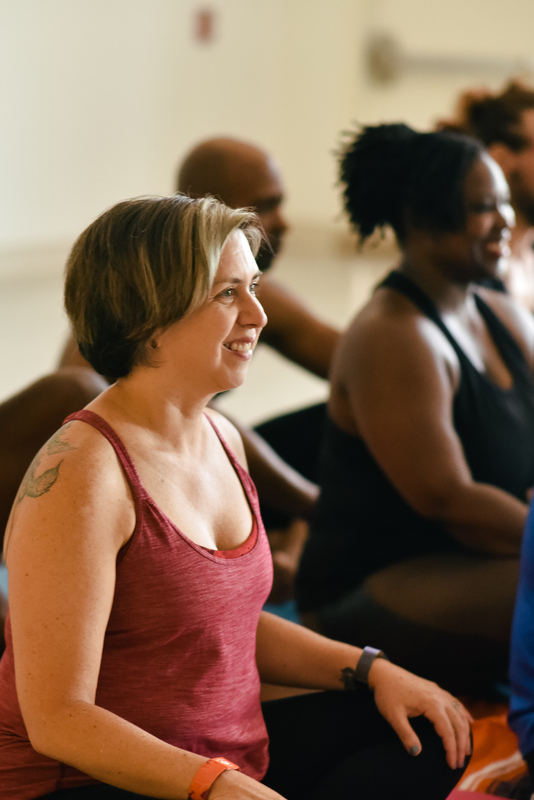 BeHotYoga Atlanta is Atlanta’s original Bikram style yoga studio. We offer an inclusive studio where everyone is welcome. Our purpose is to provide safe and supportive space for people of all ages, shapes and sizes to gather and share their practice. In a world full of distractions and stress, BeHot is a place where you can come and empower yourself, sweat, stretch and refocus. Hydrate well before class, and do not eat 2 to 3 hours before class. Consult your physician about physical conditions or drug prescriptions prior to taking class. You will enjoy a much needed break from your phone and smart watch. They can relax in the lockers while you enjoy your yoga class.